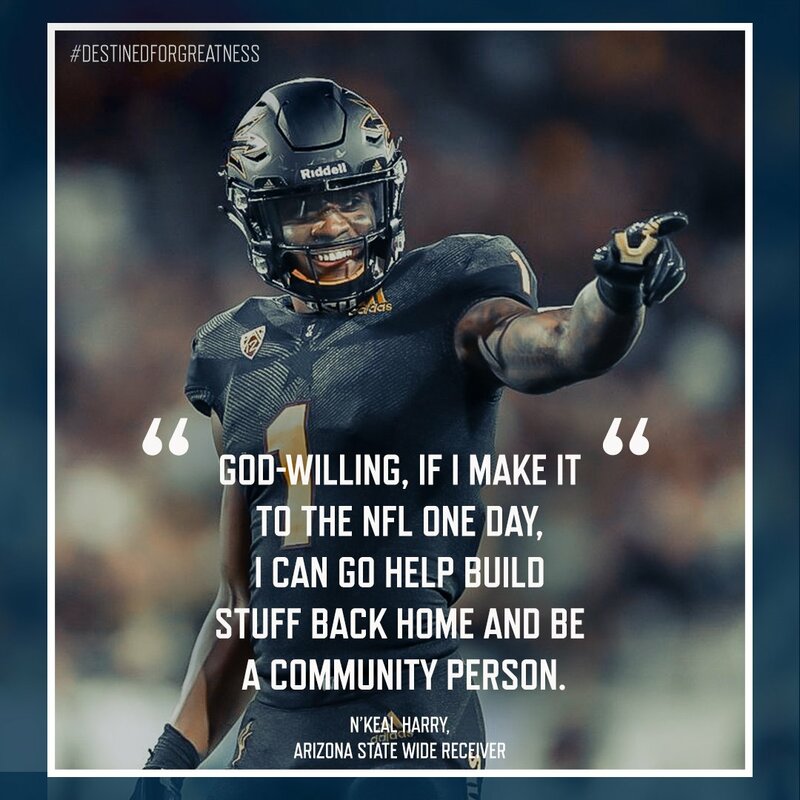 Former Sun Devil Football wideout N’Keal Harry’s talent makes him #DestinedForGreatness. But as he approaches the start of his NFL career, Harry has his sights set on more than just gridiron glory. Growing up, football was a family affair for former Oklahoma Football tailback Rodney Anderson and his siblings. Two of our video features are up for three 2019 People's Telly Awards, and we need your support. 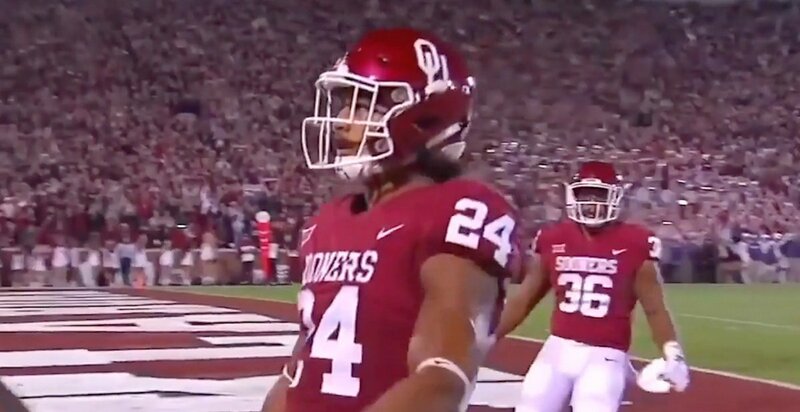 Former Oklahoma Football running back Rodney Anderson never lost appreciation for the #FootballFamily that helped him become #DestinedForGreatness. The lessons learned on the football field extend far beyond the white lines. Football Matters is sponsored by the National Football Foundation.